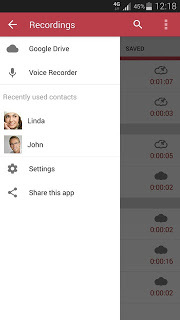 Download the best app to record calls automatically without voice in android, The free application to register and record phone calls automatically and without any sound is our article now, there are really there are many apps to record calls, including free and paid, here we offer to you the best simple tool to record voice calls from Android phone automatically for free. Automatic Call Recorder is a popular calls voice recording app that is widely recognized by many users as the most popular voice recording software. 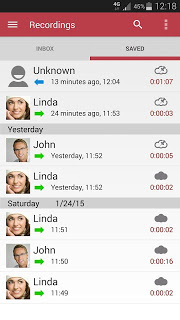 Automatic voice recording: With the automatic call recorder application, you can record and save voice calls automatically to the phone memory or external memory card. Hidden and without voice: It is characterized that no sounds are issued during recording so that the caller does not recognize them during the conversation and complete the call normally. 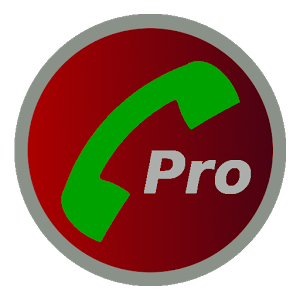 Operating mode selection: You can select the format in which the recording file is stored after the end of the call. Examples of these formats are WAV, AMR, 3GP and others. The application is free: You can download and download the free application from the official store with the latest full version of the link below the topic.